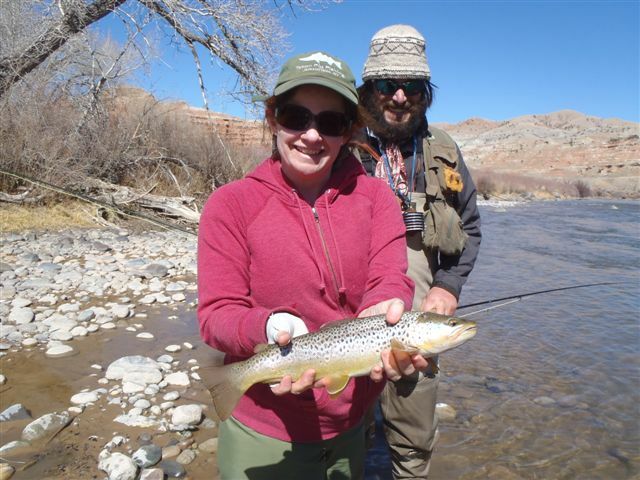 Fly Fish The Wind River Year Round. Yay Jamie! Nate and his lovely wife Jamie. Look at that sweet Brown Trout!